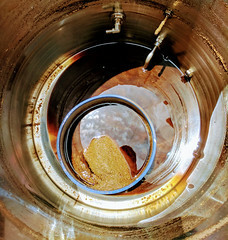 $33 For A 5 Gallon Homebrew Keg! Today Only! 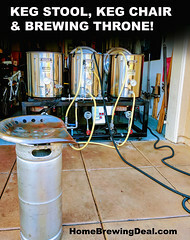 Coupon Description: Homebrew Supply has a deal of the day that will get you a 5 gallon homebrewing keg for just $33 while supplies last. This is the lowest price I have seen on a 5 gallon home brewing keg so you may want to pick one up while supplies last! 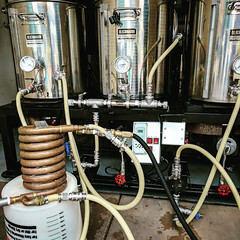 They are fully cleaned and pressure tested! Wow, lowest price for a keg that I have seen! 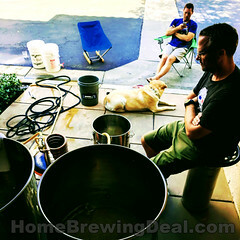 Wow, that is a great homebrewing deal!